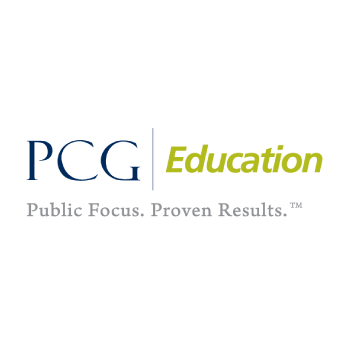 A unit of Public Consulting Group (PCG), PCG Education provides technology systems and education consulting to help schools, districts, and state/ministry of education agencies to improve programs and processes, optimize resources, and promote student success. Our Web-based EdPlan™ suite of student success planning tools allows educators to develop plans, monitor student performance, and manage data to support results-driven instruction. PCG performance management system Skopus™ offer complete solutions, from initial data audit to full implementation support and professional development for district data warehouse projects. We also offer an innovative Web-based tool SkoVision™ to manage the development, coordination, and alignment of strategic improvement plans across a district.